The largest granite outcropping in the country. 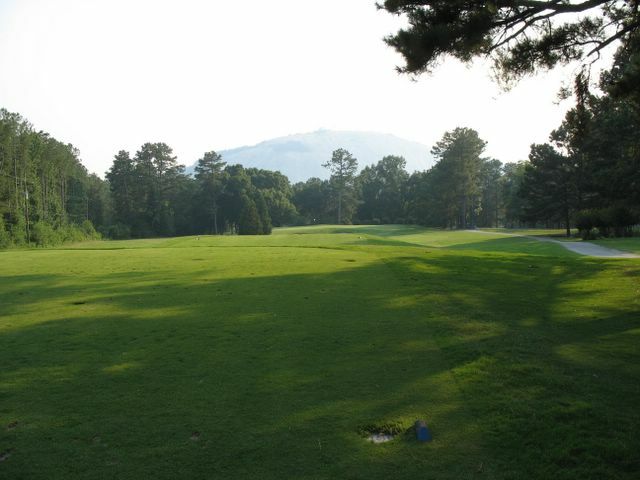 You might remember it from an earlier course I played...it's sister..Lakemont. Marriot has turned both courses into fabulous tracts.